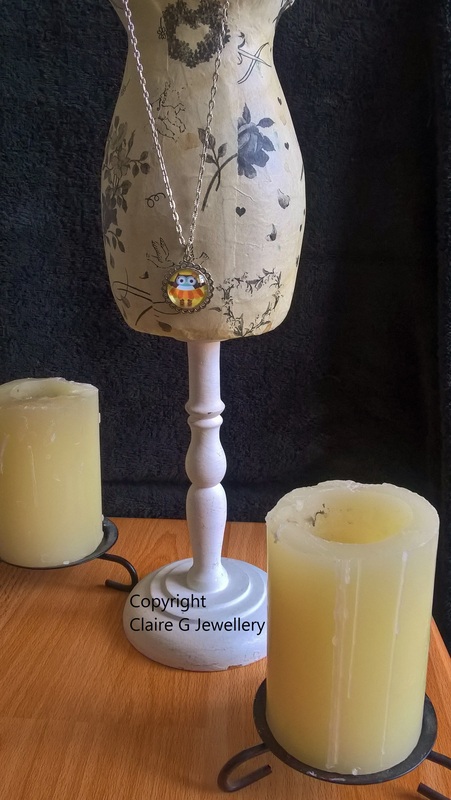 <\/b>This is a really cute cartoon owl wearing a tutu cabochon in a silver coloured cabochon holder with \"frill\" detail to the outer edge. It is on a short length bright silver coloured chain with clasp. The cabochon is approx 20mm across, the holder slightly bigger. 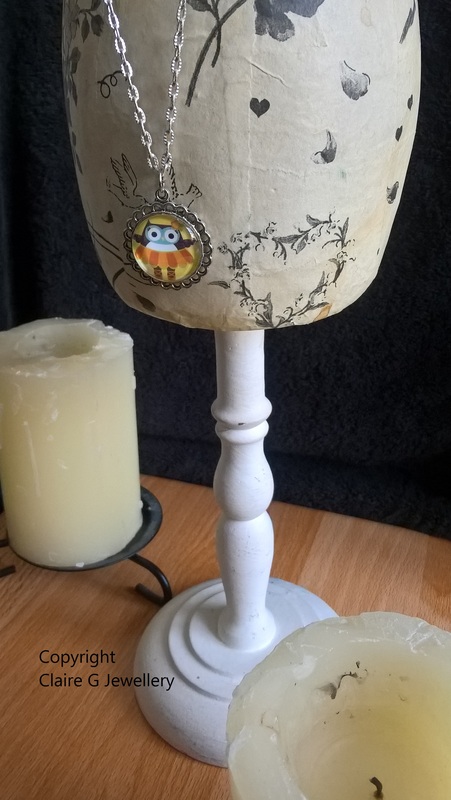 This is a unique item, a real statement piece and not something you'll see in the high street, perfect as a gift for a loved one or to treat yourself. 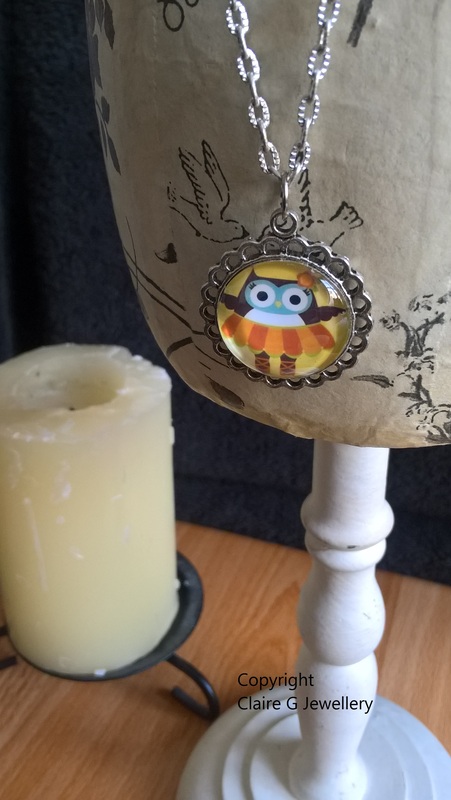 This is a really cute cartoon owl wearing a tutu cabochon in a silver coloured cabochon holder with "frill" detail to the outer edge. 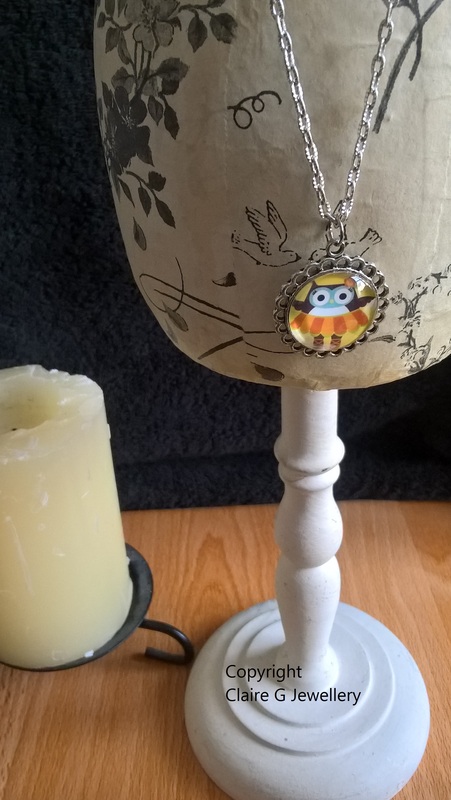 It is on a short length bright silver coloured chain with clasp. The cabochon is approx 20mm across, the holder slightly bigger. 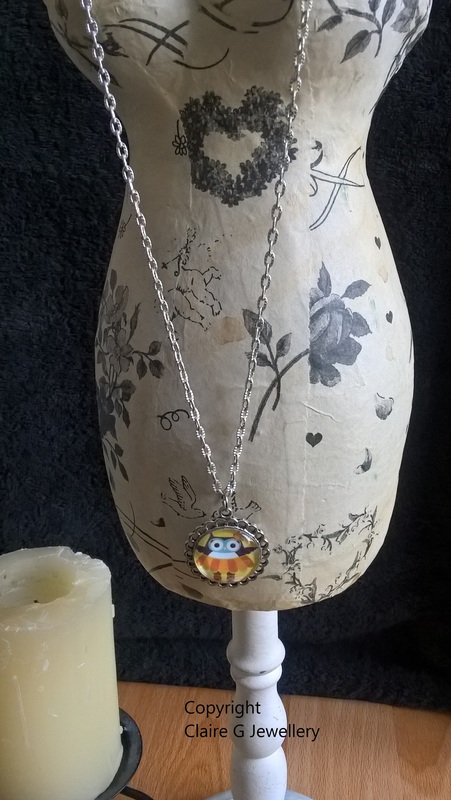 This is a unique item, a real statement piece and not something you'll see in the high street, perfect as a gift for a loved one or to treat yourself.